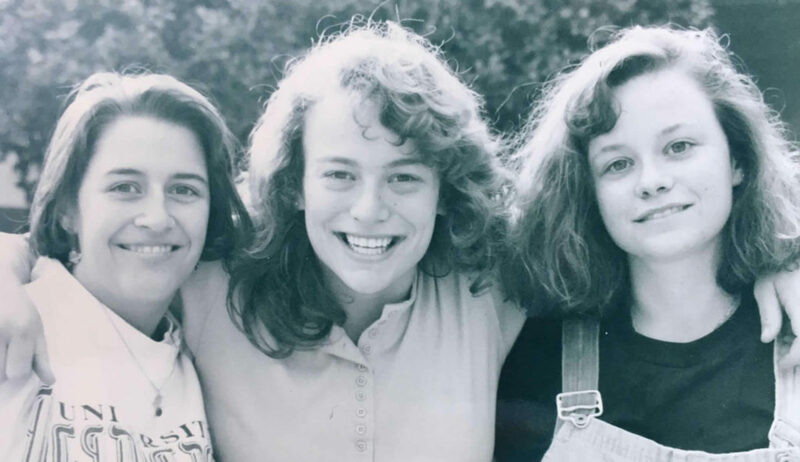 As many of you know, Elise Brown ’95 was an integral part of the strong, tough, supportive and fantastic women of the Harvey Mudd Class of 1995. Elise majored in biology, and she went on to earn a master’s in public health at SDSU followed by an M.D. from Jefferson Medical College of Thomas Jefferson University. Elise was unwavering in her pursuit of a career in medicine and her dedication to be the best doctor possible for her patients. On Friday, June 24, Elise began having symptoms of an intracranial hemorrhage. A thorough and valiant effort was made to try to fix the problem, but unfortunately, Elise succumbed to complications of a bleeding cerebral aneurysm and died late that night. The magnitude of the impact Elise had on the hospital, doctors and patients she worked with, her influence on improving methods and education, and the way she supported but pushed her peers is truly amazing. As a physician, Elise was recognized as a champion for advocating for her patients, often going above and beyond to ensure her patients received the best care possible and tending to the needs of families during critical times. Her peers remember Elise as not only one of the most astute clinicians they had ever worked with but also for her constant dedication to medical education, sharing her knowledge with nurses, medical students and fellow colleagues. Elise embodied the values that Harvey Mudd holds dear—a commitment to making the world a better place—through her continual pursuit of knowledge and her compassion for her patients, her peers and her loved ones. Elise was and always will be an integral part of the Harvey Mudd family. Moreover, Elise was a woman of action! In like fashion, we—her friends, beneficiaries of her enthusiastic support and HMC compatriots—are committing to establish the Elise C. Brown ’95 Memorial Scholarship, which will provide financial aid for a female Harvey Mudd student who intends to pursue a career in medicine. With a goal of raising a minimum of $50,000 to create a permanent endowed scholarship fund in Elise’s memory, we have already made our own personal financial commitments—$25,700 in gifts and pledges so far—to help jumpstart this effort. Now, with more than half of the $50,000 goal already committed, we’re giving other friends and classmates of Elise an opportunity to join us in building this permanent legacy for her at the College that brought us all together and made us what we are today. Please take a moment to pay tribute to Elise by making a tax-deductible gift directly to Harvey Mudd College—as a one-time gift or two- to five-year pledge—to support this scholarship. Through the HMC giving form. Select “Other College Initiatives” and specify “Elise Brown Scholarship”.  By check made out to “Harvey Mudd College.” Specify “Elise Brown Scholarship” on the memo line and mail to: Harvey Mudd College, Office of College Advancement, 301 Platt Boulevard, Claremont, CA 91711-5990. A pledge. Your gift may be paid over as many as five years. Please complete this pledge form (PDF) and return to Christine Harrison by email at charrison@hmc.edu or by mail to: Harvey Mudd College, Office of College Advancement, 301 Platt Boulevard, Claremont, CA 91711-5990. Stock transfer and cash wire transfer. For these and other means of payment, or if you have questions, contact Christine Harrison (909.621.8335 or charrison@hmc.edu).